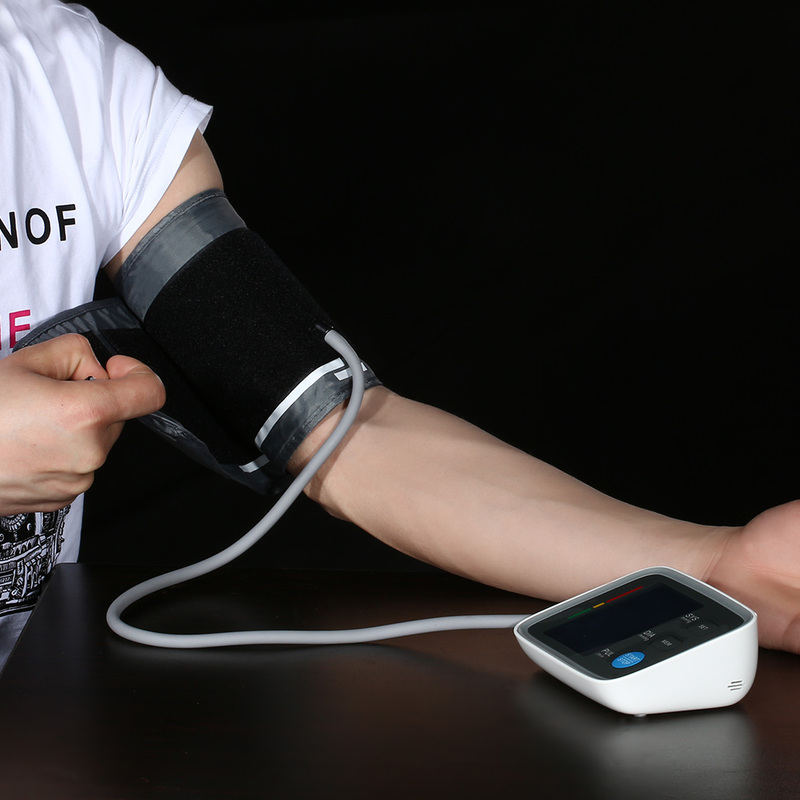 Research shows that one in three adults suffer from high blood pressure in America. 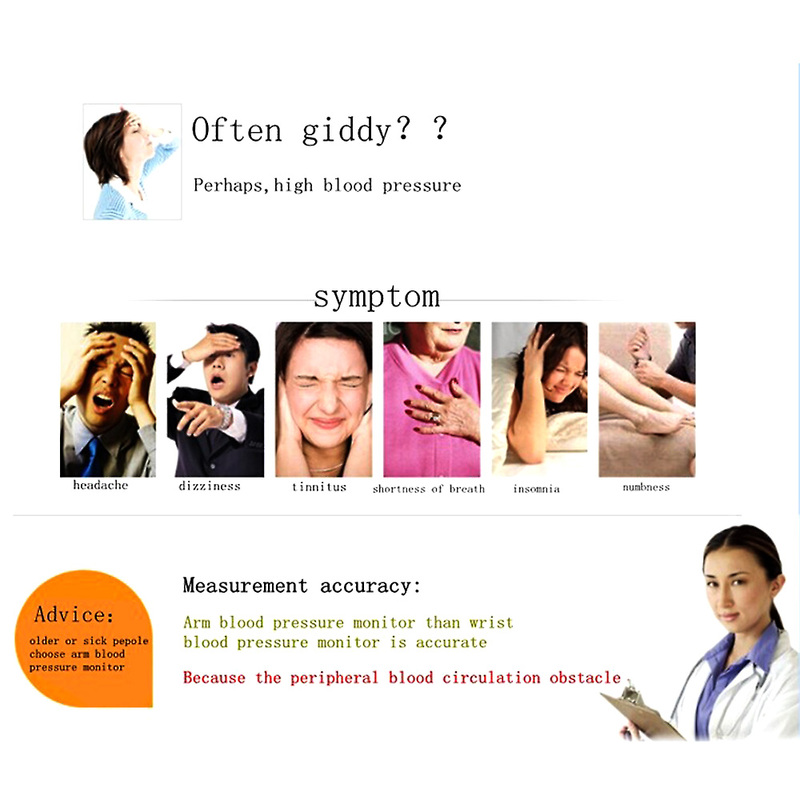 High blood pressure can cause heart attacks, strokes, kidney failure, and blindness. 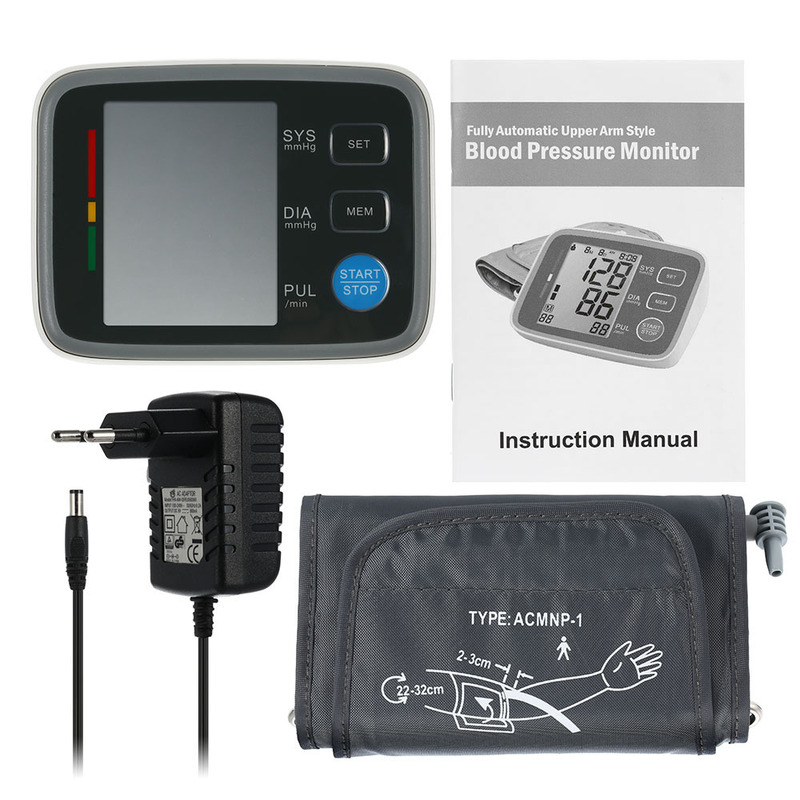 Blood pressure monitor has become an essential device for family and clinic. 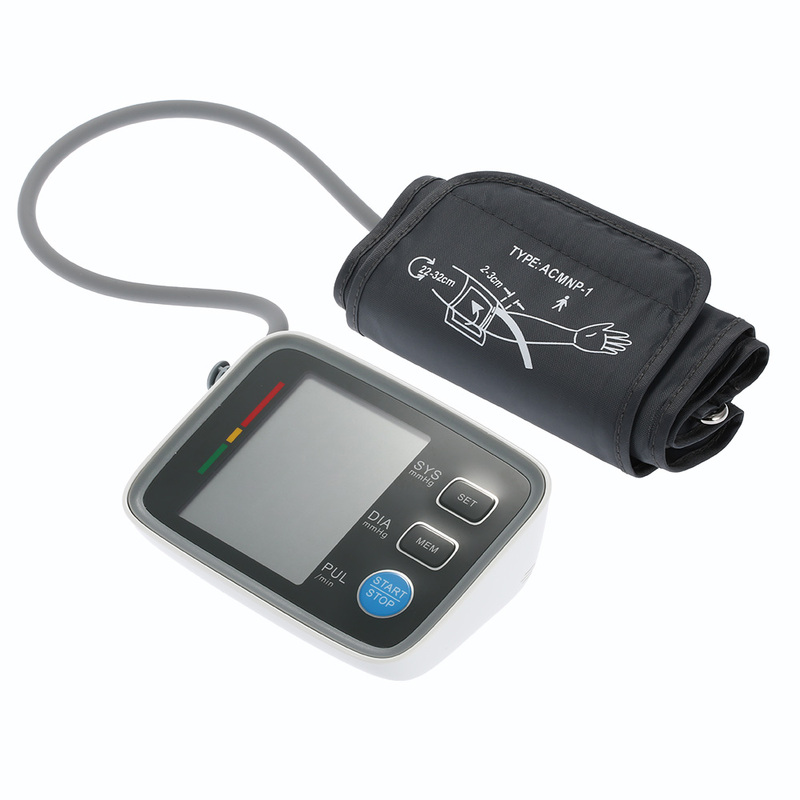 The streamlined design of our blood pressure monitor makes it easy to keep track of your blood pressure and heart rate. 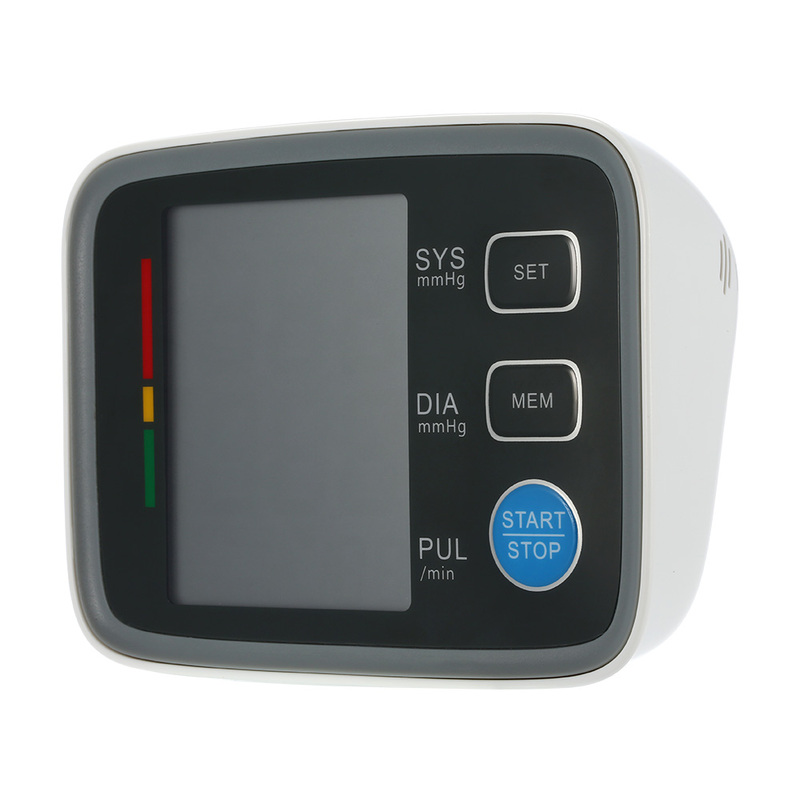 One button controls measurements, and the large, easy-to-read LCD screen displays your results in oversized numbers. The upper arm cuff adjusts to fit most adult users. 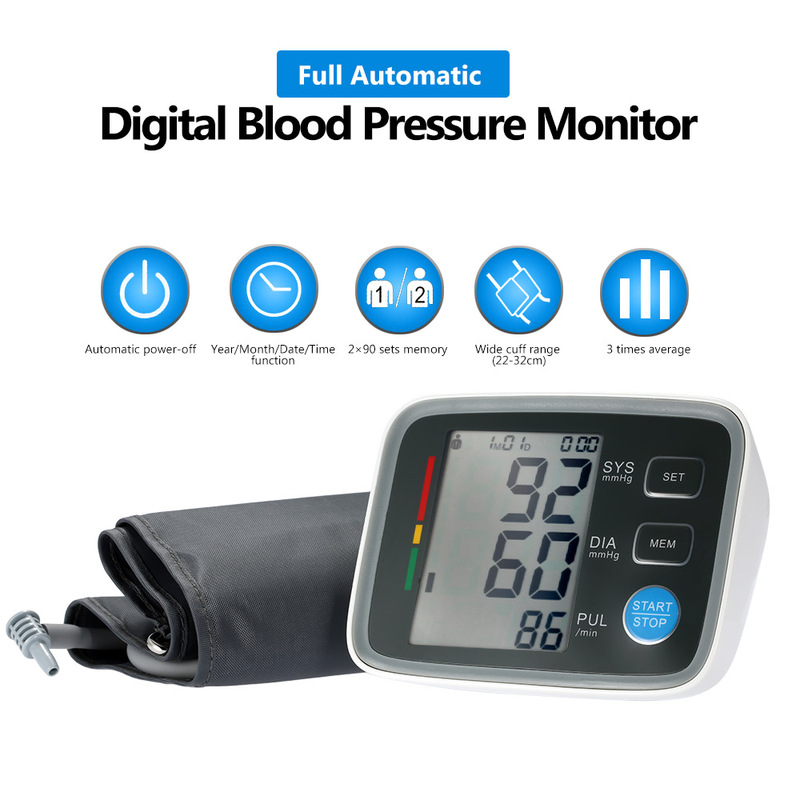 Choice our blood pressure monitor becomes the highly recommanded one for its accuracy, easy to use, convenient operation, smart, economical. 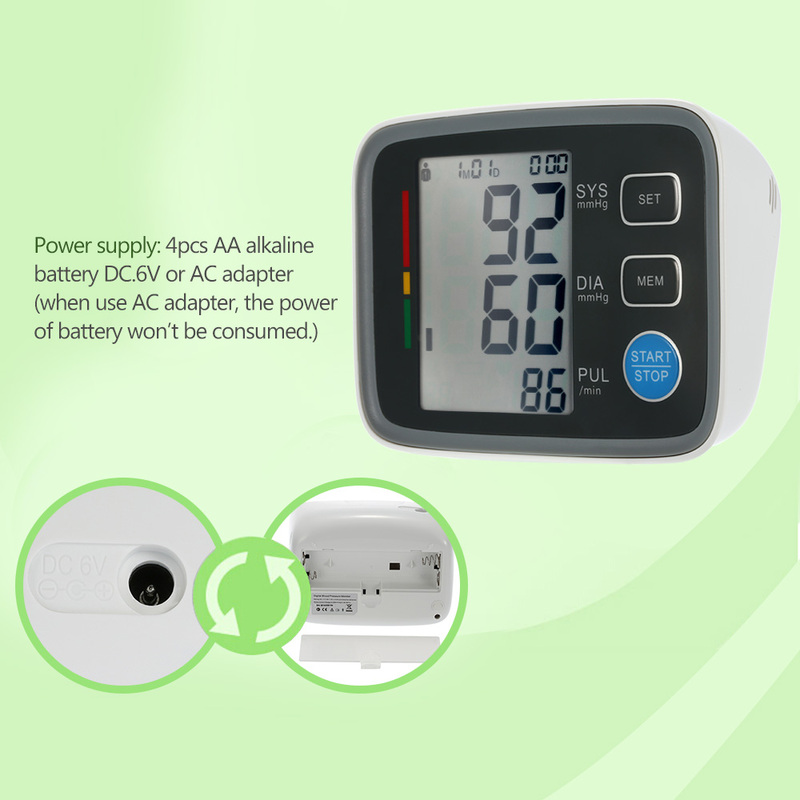 Suitable for home use and medical center. Large LCD digital display, legible. Fully automatic inflation & deflation, auto switch off. 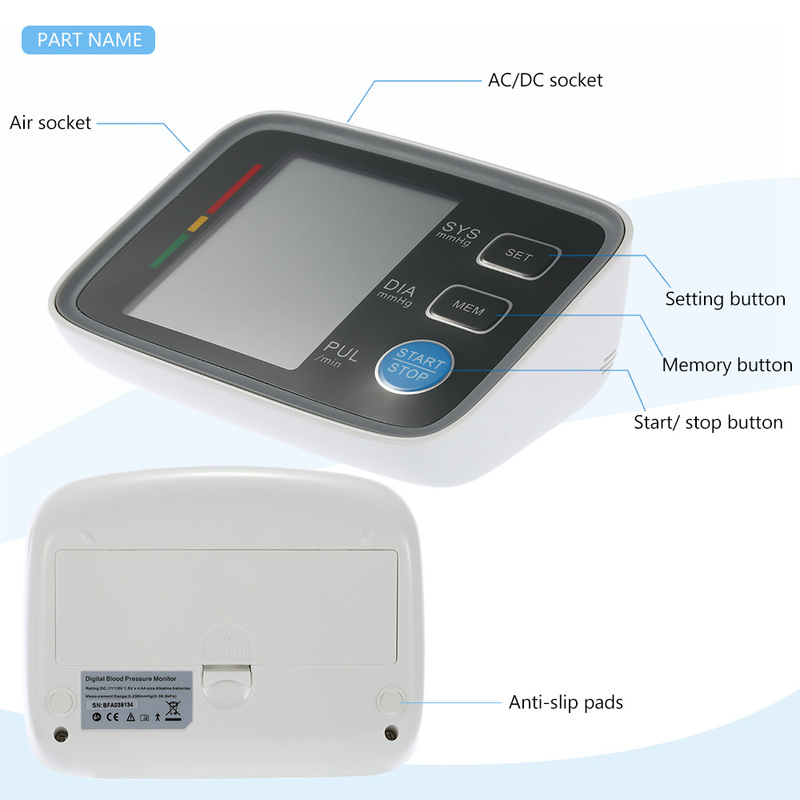 Using oscillometric measuring method, intelligent detection, high accuracy. On button operation, easy to use. 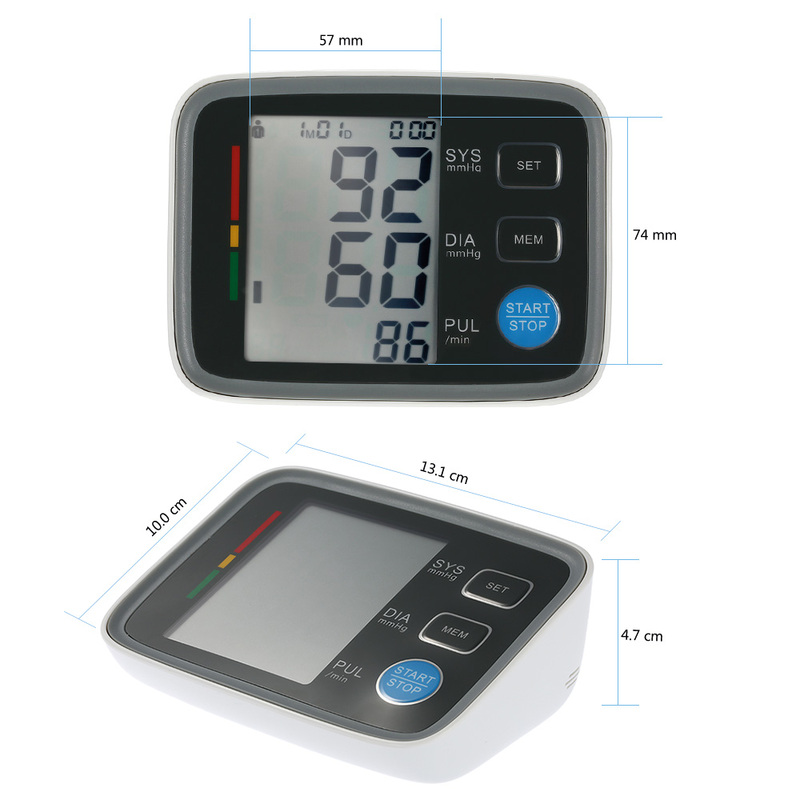 WHO Classification indicator & Irregular Heartbeat Indicator. 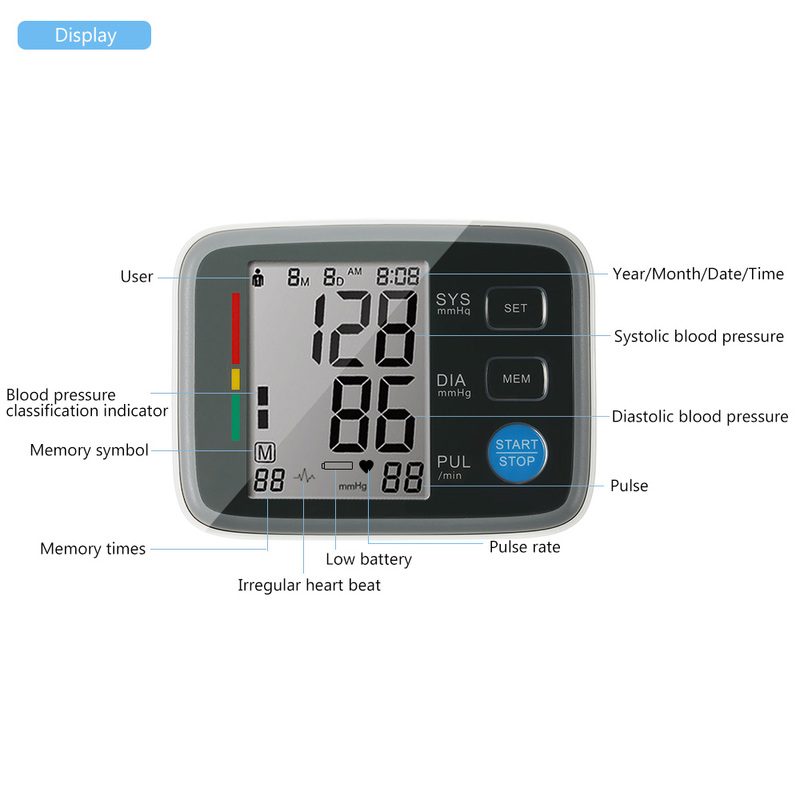 Systolic & diastolic blood pressure and pulse rate display. The last three measuring average memory.